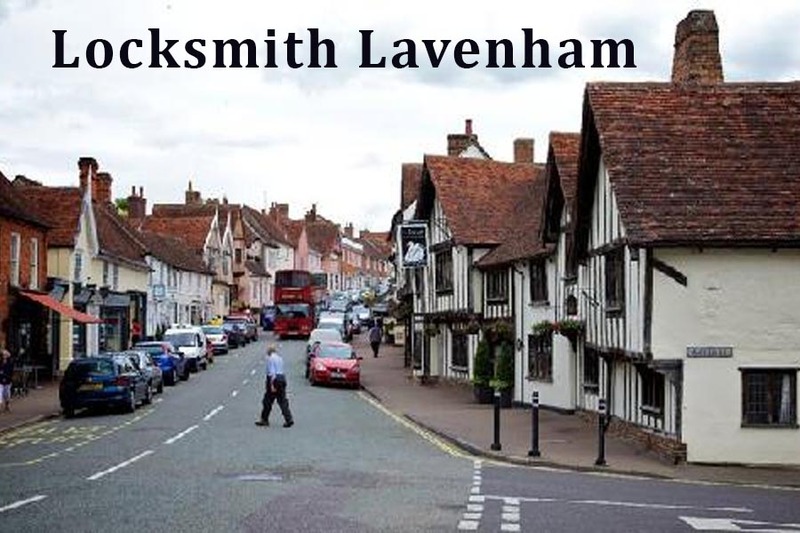 Locksmith Lavenham – Locksmiths in Sudbury, Suffolk. Based in Sudbury we cover Lavenham on a regular basis. We have a number of regular customers in and around Lavenham and have undertaken many locksmith jobs on both old and new locking systems. We offer a very competitive fixed range pricing system and are usually able to attend emergency work such as lock outs and lock failures within 20-30 minutes. We offer discounts when changing more then one lock at a time, ideal for when moving home. Please feel free to call for free advice or a free no obligation either over the phone or in person. For your locksmith requirements in Lavenham.